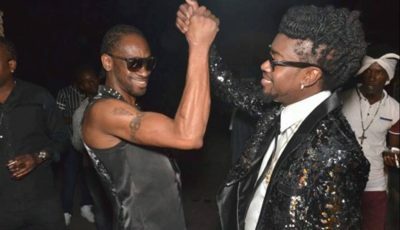 Urban Islandz reported on Wednesday that Buju Banton had issued a permanent ban on his classic anti-gay anthem “Boom Bye Bye” amidst more protest from the LGBT community since leaving prison. The reggae star has a number of upcoming shows overseas including the Summerjam music festival in Germany. He released a statement explaining that he removed “Boom Bye Bye” from his catalog and from all streaming platforms that he has control over. 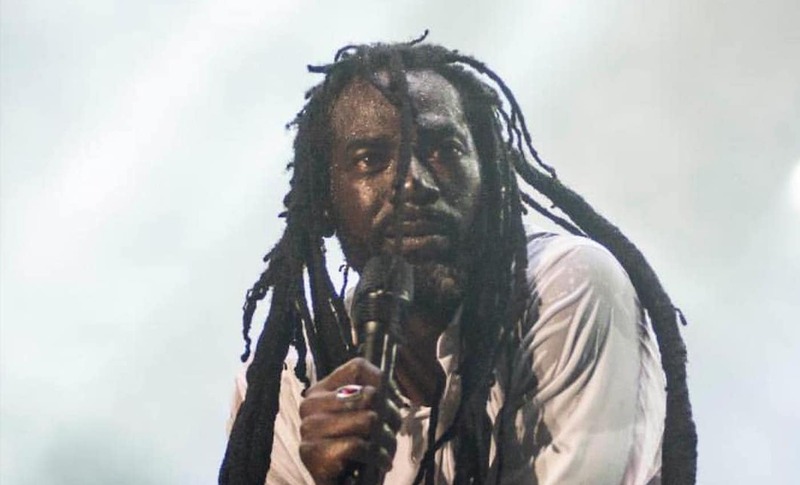 A rep for the singer told Urban Islandz that Buju had not performed “Boom Bye Bye” since 2007 when he signed the infamous Reggae Compassionate Act, which was also signed by other artists like Capleton and Beenie Man. A gay-rights group drafted the act as part of their Stop Murder Music campaign. At the time a lot of reggae/dancehall artists were experiencing fallouts with shows getting canceled and their earnings being affected. So a number of them signed the act including Buju Banton. “We know he hasn’t performed the song since 2007, but we realized that was 12 years ago and so maybe others didn’t know,” Tomlinson continues. 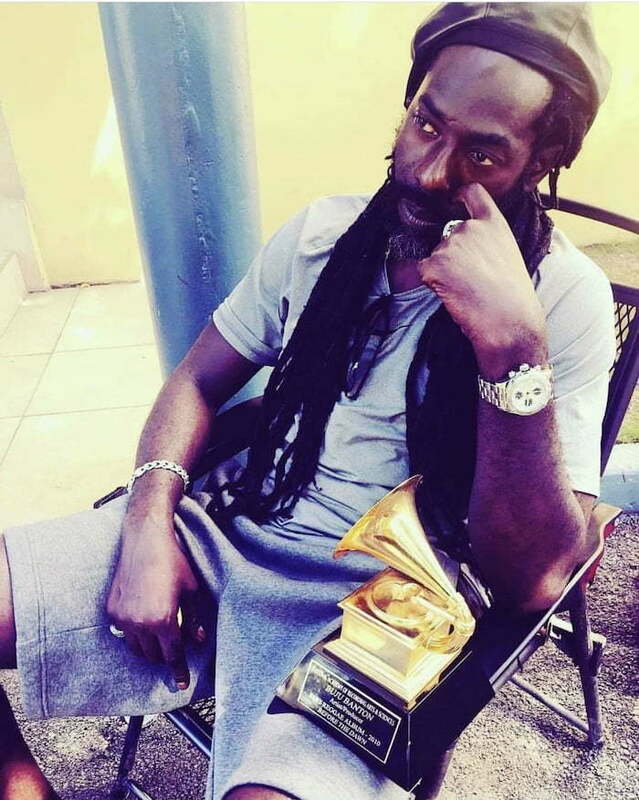 Buju Banton’s publicist added that his music now is all about love since he realized that to each man their own. She explained that the singer went through so much over the past decade and now has a different outlook on life than when he recorded the controversial single in 1992.